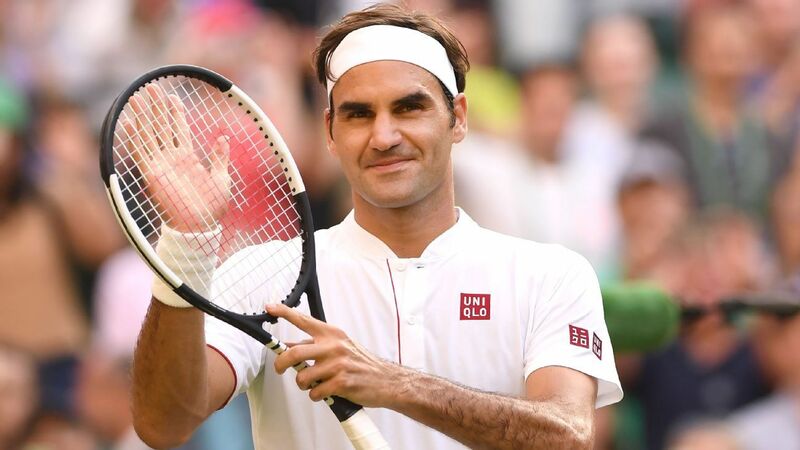 Roger Federer has withdrawn from next month's Rogers Cup in Toronto as part of his strategy to prolong his career. World number two, Federer, 36, has played seven singles events so far this year as he manages his workload. He became a 20-time Grand Slam at the Australian Open in January and also won titles in Rotterdam and Stuttgart. But the Swiss lost in the finals at Indian Wells and Halle and was beaten in a dramatic Wimbledon quarter-final by finalist Kevin Anderson. Federer was beaten in the final of last year's tournament in Montreal by German Alexander Zverev.